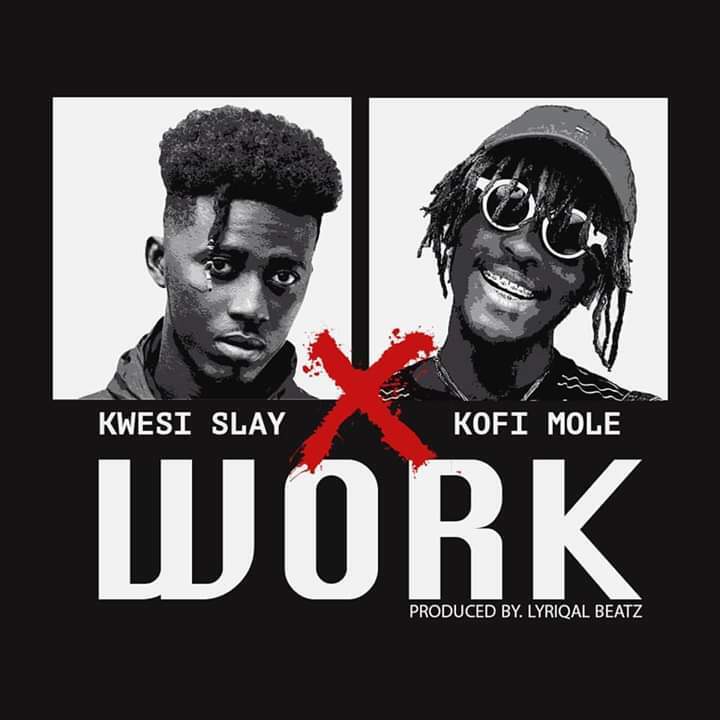 The much anticipated song from Kwesi Slay titled “Work” is finally out. 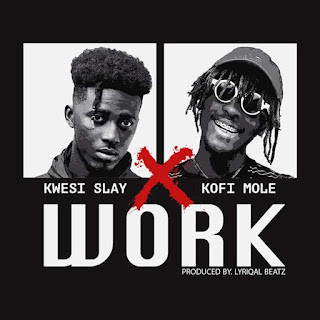 He features Kofi Mole on this hip hop jam which was produced by Lyriqal Beatz to send out inspirational messages in form of rap verses to the youth and his fans. 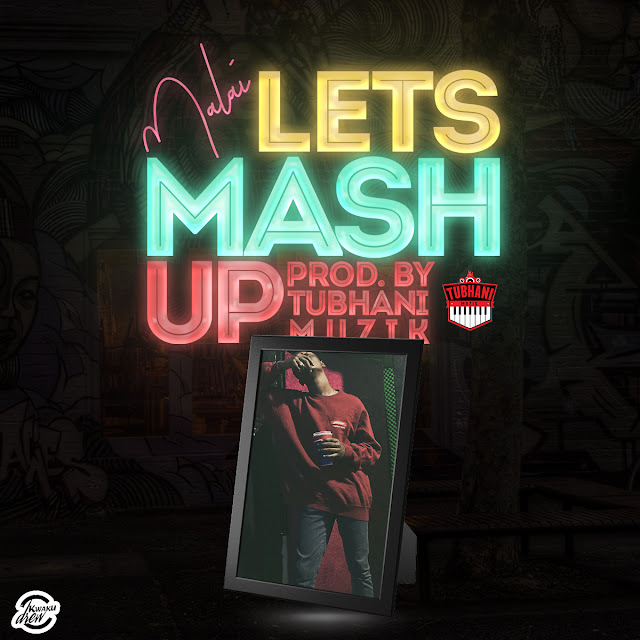 Download and enjoy this jam below!